An OLED display uses a relatively new technology called OLED (Organic Light Emitting Diodes). OLED displays are brighter, more efficient, thinner and feature better refresh rates and contrast than other display technologies. OLEDs are made by placing thin films of organic (carbon based) materials between two electrodes. When an electrical current is applied, a bright light is emitted. Since the OLED materials emit light, a backlight is not required (unlike LCDs). OLED-equipped cameras are offered by some of the biggest names in the industry. OLEDs’ major advantages seem to be especially beneficial for digital cameras - a wide color scheme, superior contrast, high refresh rates and more. OLEDs are mostly prevalent in compact cameras, but the technology is also starting to appear in DSLRs and high-end models. OLED displays are used in digital cameras as back displays and also as viewfinders. All OLED camera back displays use AMOLED screens. The OLED electronic viewfinders (EVF) use OLED microdisplays - tiny high resolution displays (under 1-inch) that are magnified to be used as a near-eye display. 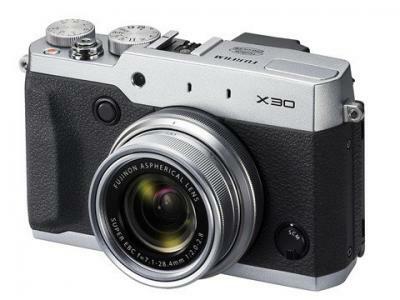 Fujifilm's X30 is an enthusiast premium compact digital camera with a classic design. It has a 2/3" CMSO sensor and 28-112mm (F2-F2.8) lens. It has a 3" tilting LCD display and an XGA OLED viewfinder (EVF). The X30 costs $600. 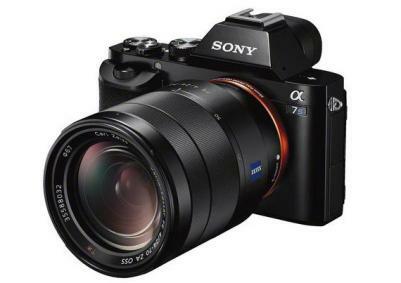 Sony's a7S is a full-frame (12.2 MP, 35mm) mirrorless digital camera with 4K video support, high-precision Fast Intelligent AF system, an ISO range of up to 409,600 and an XGA OLED EVF. The a7S costs $2,498 (body only). 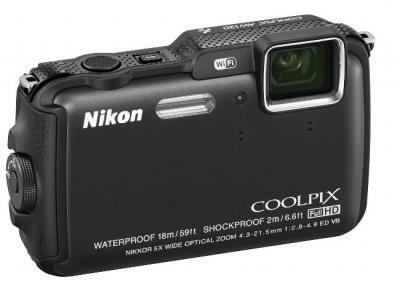 Nikon's AW120 is a rugged, shockproof, waterproof and cold resistant compact digital camera that features a 16 mp sensor, 5X zoom, GPS, Wi-Fi, Full-HD video and a 3" 921k-dot OLED display. The AW120 costs $228. 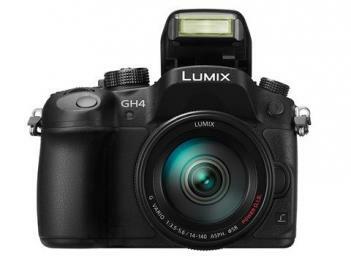 The DMC-GH4 is Panasonic's 2014 flagship micro four thirds camera that can shoot 4K videos with a new Venus Engine IX processor. This 16mp camera has two OLED displays - a 3" 1.04M dot fully-articulating display and an OLED EVF (with over 2 million dots). Other features include Wi-Fi and NFC. The GH4 is currently shipping for $1,700 (body only). All AMOLED makers are currently focused on two major markets - smartphone displays and wearable displays. This leaves out an important part of the market - displays that are between 1.5" and 5" in size, and device makers that want to adopt AMOLED displays in this size segment find it impossible to find the displays they want. As smartphones grew larger and larger in recent years, the display makers are focusing on 5 to 6.5 inch for their smartphone display portfolio. Wearable AMOLED displays are exclusively aimed towards smartwatches - which use displays sized 1 to 1.5-inch, many of whom are round displays. The OLED display market is now an established market with over $10 billion in annual revenue. OLEDs are mostly used in mobile devices - over 300 million AMOLED panels were produced in 2016, most of them used in smartphones. OLED panels are also used in TVs, tablets, smartwatches, laptops and VR headsets. 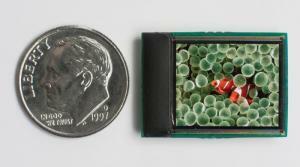 Back in 2001, eMagin started offering OLED microdisplays, which are tiny displays fabricated directly on the silicon control circuitry (on the CMOS). 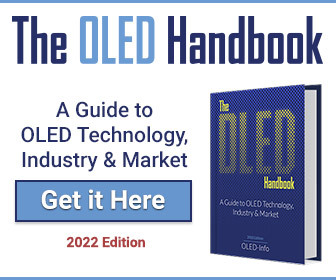 Since 2001, the OLED microdisplay market is growing slowly and these high-end microdisplays are mostly used in defense, medical and industrial applications due to their high cost. Many high-end digital cameras also use OLED microdisplays for their electronic viewfinder (EVF). Sony and Panasonic announced several new cameras that sport OLED viewfinders. The three new cameras all use XGA OLED microdisplays (probably the same microdisplay). First up we have Sony's a99 Mark II, a high-end 42.9-mp A-mount SLT camera that features 4K video capture, 5-axis image stabilization, 79 AF points and a newly designed shutter. The a99 Mark II will ship in November 2016 for $3,200 (body only). This is a bit old, but I just found out that in September 2015 France-based OLED microdisplays producer MicroOLED announced that it shipped over 150,000 units of its first product family, the 0.38" WVGA MDP01 full-color OLED microdisplay. The MDP01 is used in digital cameras, video glasses, sport optics and security applications. MicroOLED says that they did not expect it, but the MDP01 is still the lowest power consumption OLED microdisplay with that resolution. The company is still improving the performance of that product family and new versions are being introduced to fit augmented-reality and other applications. 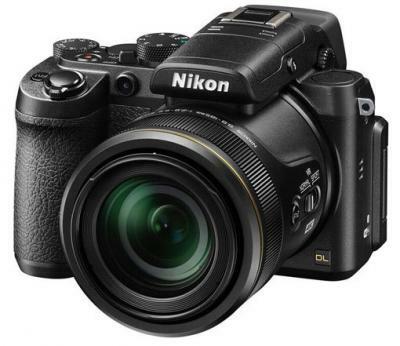 Nikon announced several new digital cameras, including three ones with OLED displays. The DL18-50, DL24-85 and DL24-500 all sport a 24.8MP 1"-type sensor, 4K video at 30p, Wi-Fi, NFC and a tilting 3-inch AMOLED display. The main difference between the models is in the lenses and the size of the cameras of course. The larger DL24-500 will also sport an XGA OLED EVF. All three models will ship in the summer of 2016.
eMagin reported their financial results for Q1 2014. Revenues for the OLED microdisplay maker in the quarter were $6.3 million (down from $8.5 million in Q1 2013, but up from $6.1 million Q4 2013). The company shipped fewer units and also saw a decrease in the average selling price. Net loss in the quarter was $1.6 million (down from a net income of $205,000 in Q1 2013). eMagin has $8.3 million in cash, down from $11 million in the end of 2013.
eMagin says the the lower revenues were mostly because of the stop order from three customers regarding the wire bond issue. This issue was partially solved. 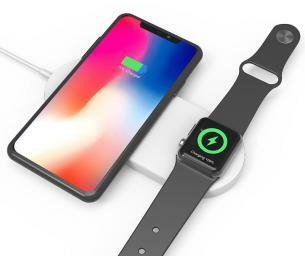 Shipments to one of the customers already resumed last month, and the company expects to resume shipment to the second customer in late June and to the third customer in late July. Transparent OLEDs are being developed for years now - and some small PMOLED ones are being produced in low volume. But besides a few novelty feature phones, we haven't yet seen a real application for those kinds of displays. Samsung and others have been teasing us with those concept transparent flexible OLED light tablets, but finding real world applications for transparent displays isn't that easy. Samsung now filed a patent that describes a digital camera that uses a transparent display. The screen is located to the side of the camera which makes it rather wide. What it is good for? According to the patent filing, the idea is that by using a transparent display, the subject of the photo can look at the one taking the photo - and so they can have direct eye-contact. 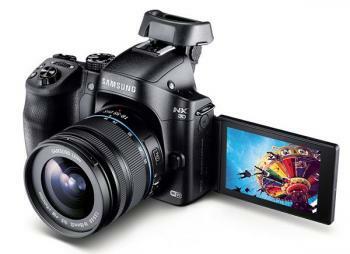 According to Amazon, Samsung's latest digital camera, the NX30, will ship on February 18, and will cost $999. The NX30 is a mirrorless camera that features a 20.3 MP sensor, Wi-Fi, fast hybrid autofocusing system and a touch 3" Super AMOLED with 1.04 million pixels. Sony announced two new high-end camera models today, and both feature an OLED EVF. First up is the A7 which is the world's first full-frame (24.3 mp) mirrorless camera. The A7 sports an XGA (1024x768) OLED EVF and a 3" LCD. This is probably Sony's own 0.5" OLED microdisplay. Other features include Full-HD 60fp video, HDMI output (with support for 4K images). 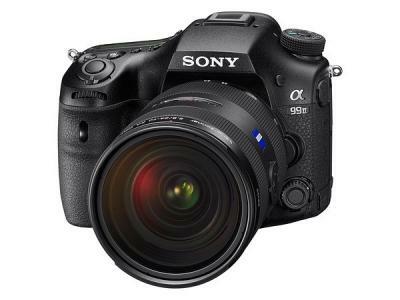 There's a "flagship" model (A7R) that uses a 36.3 mp sensor without a low-pass filter. 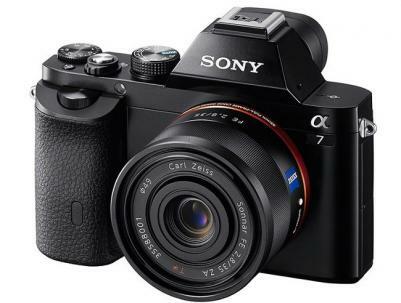 The A7 will be available in December 2013 for $1,700 (body only), while the A7R will cost $2,300. The second camera is the RX10, a premium super-zoom camera featuring a large 1-inch sensor (20.2 mp) and a 24-200 fixed lens with a constant f/2.8 aperture. 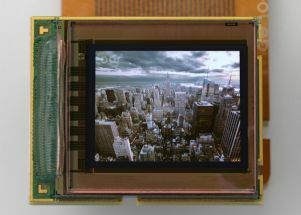 The viewfinder is an SVGA (800x600) OLED EVF. eMagin officially announced their XGA OLED microdisplay for camera EVF (and other near-to-eye applications). The XGA096 OLED-XL is the company's smallest microdisplay ever (at 0.48" diagonal) and it features a 9.6 micro pixel design. it Actually has a resolution of 1036x780, or 12 extra rows and columns beyond XGA for optical alignment or extended image area. eMagin says they are already taking orders for samples of this new microdisplay. We have heard a lot about this camera XGA EVF, and it's good to finally see a real product. During their latest conference call, eMagin reported that they missed their first EVF opportunity with a camera maker for an external EVF because they didn't have enough time to complete the module design. They hope to win the internal EVF contract and if so shipments wil begin in late 2013 or early 2014.